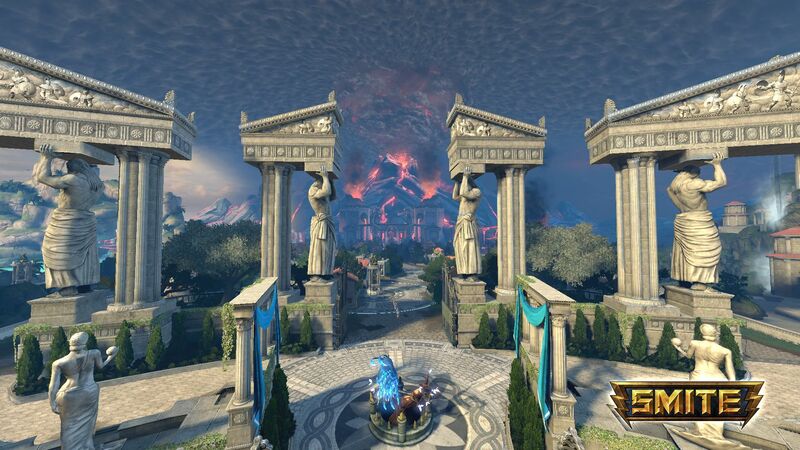 SMITE is a free-to-play online MOBA (Multiplayer Online Battle Arena) and ARTS (action real-time strategy) game currently being developed by Hi-Rez Studios. 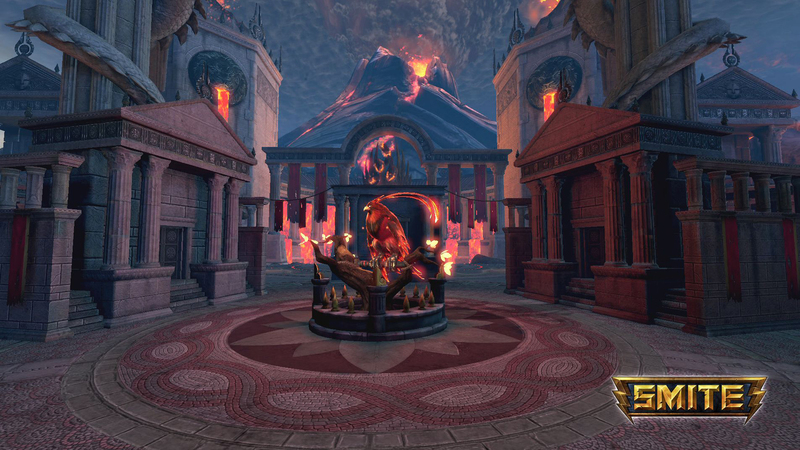 Players choose from a large selection of playable gods, immortals and creatures from ancient mythology and join session-based arena combat. This session-based arena combat is mostly 5 players against another set of 5 players, but there are several other Game Modes. 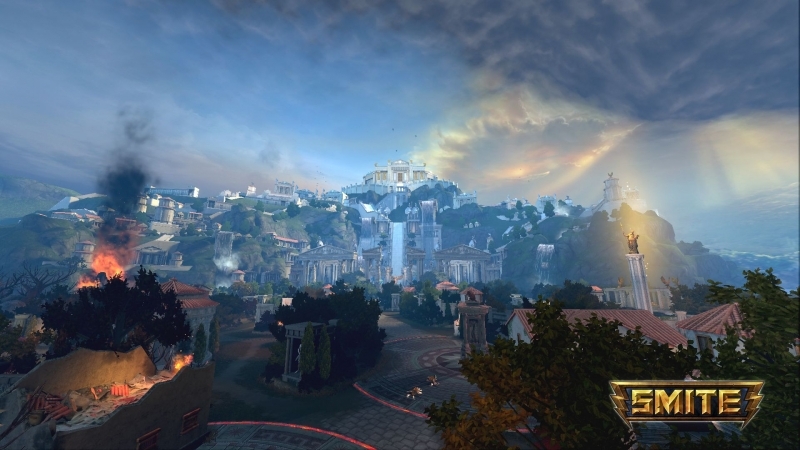 Each of the playable characters have their own unique abilities and fighting styles, and the goal of the game is to defeat the Titan located in the opposite team's base.